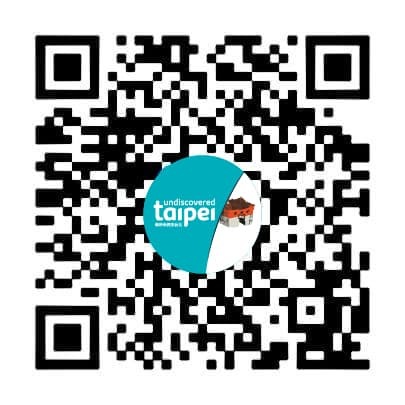 What is your impression of Taipei? “I like the way the city is built, with main roads creating grids and smaller streets and lanes leading within. In these areas are small parks, so although in a big city, it’s easy to find quiet oases where the sounds of traffic are gone. When talking about a city, every person will have certain color impressions in their mind. For Higashiyama,Taipei “has a color like the sun.” The source of this color is the good days he enjoyed here, giving him a cherished childhood and brilliant golden memories. Come Enjoy the White Flowerscape around Bamboo Lake!